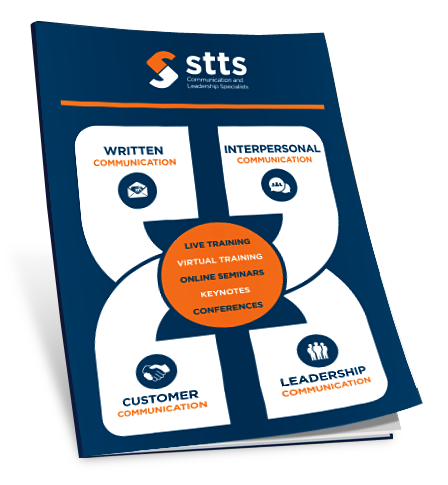 STTS offers live online learning seminars to cater for virtual teams and those people with limited time. Do you want something different for your staff training? Are staff struggling to find time to leave the office for training? Do they still want and need personal development? 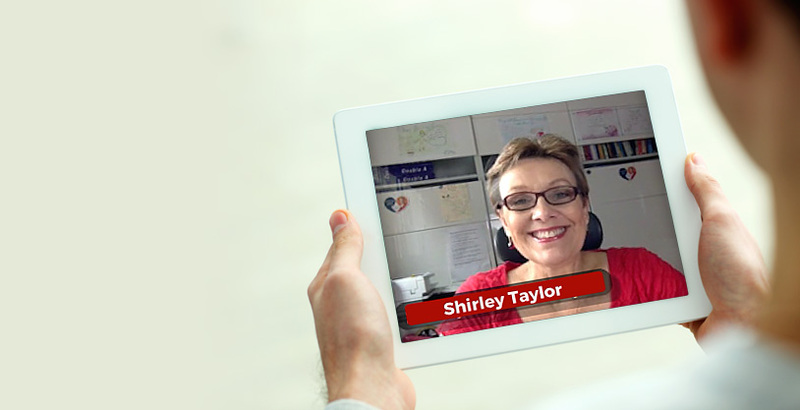 STTS Webinars are just what you need! These topics can also be provided as bite-size training.